This is one of the newest models and only spray that you can adjust the (flow) of air. New Generation of Atomizer Tank with screwable deposit. No leaking! 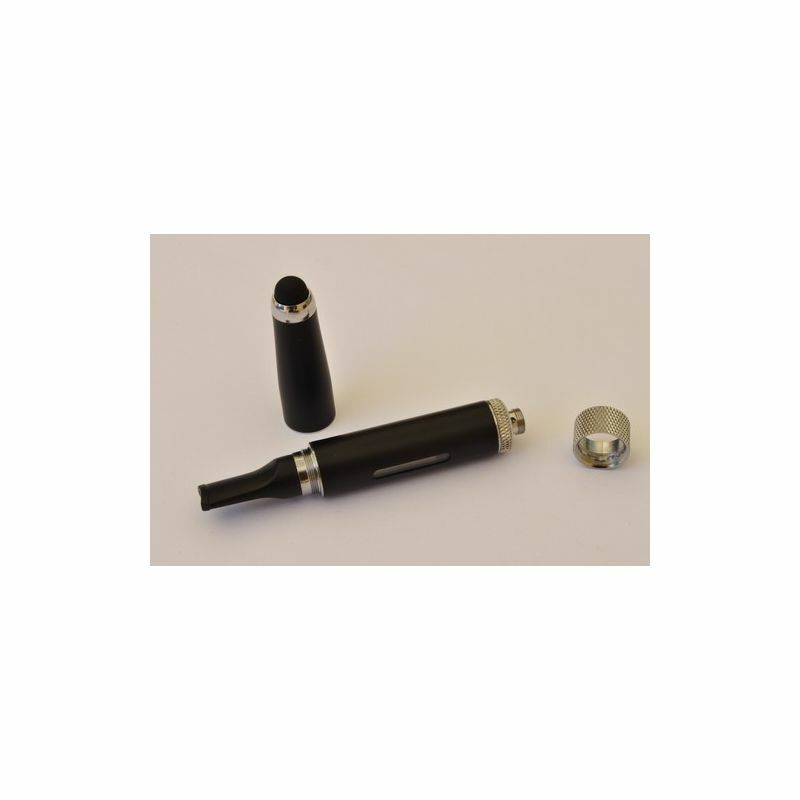 Deposit with two transparent windows to see the liquid level. 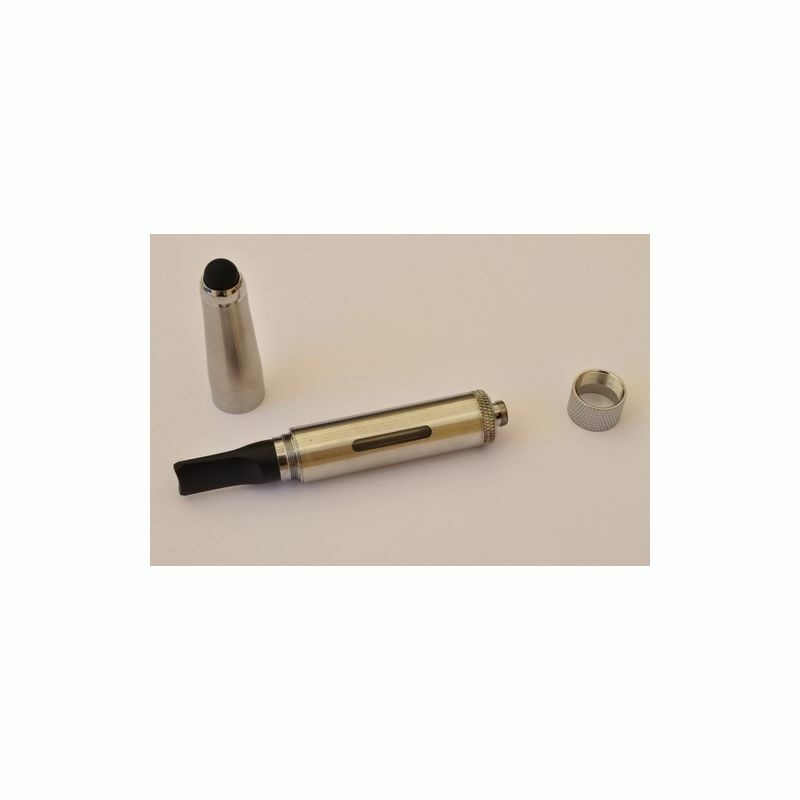 The atomizer thread type 510, compatible eGo, has a spring to ensure positive contact with the batteries. 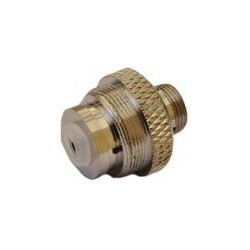 New system of regulation of air flow by rotating a ring screwed to the eGo thread . 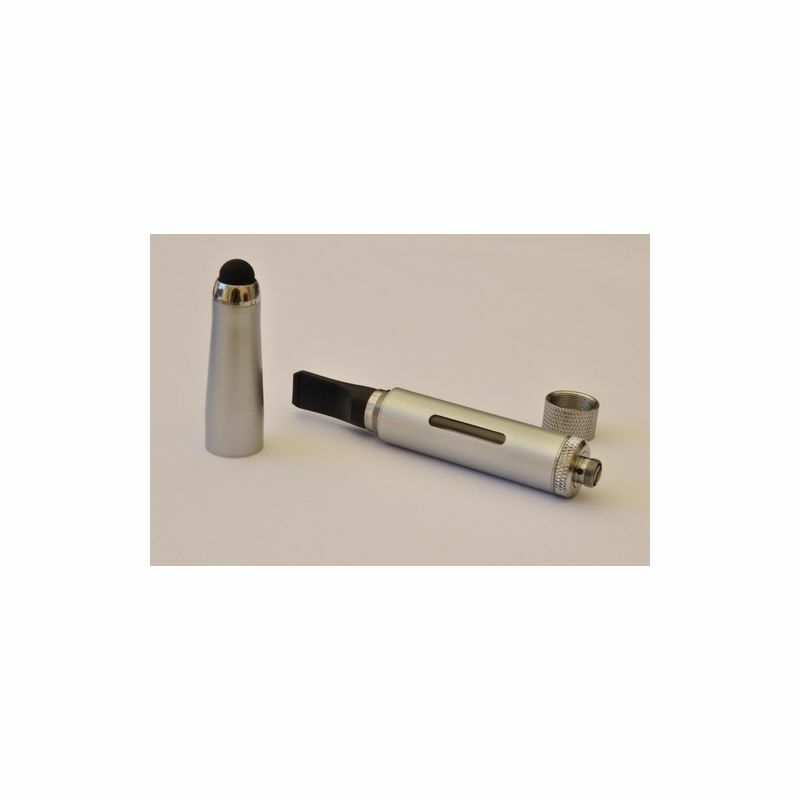 This atomizer is compatible with ego, ego-T, ego-C, Imist, ego-W batteries. 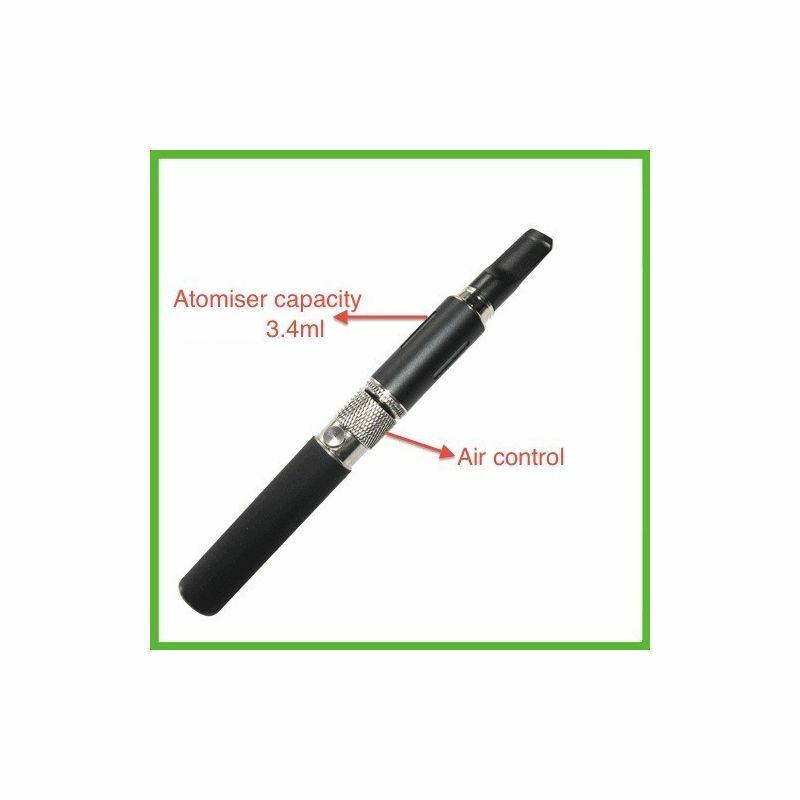 Do NOT use (it burns resistance) with variable voltage batteries or batteries that sent the Atomizer a higher voltage of 4V.